Here is a characterization activity for Joey Pigza Swallowed the Key by Jack Gantos; it asks students to read closely in order to select quotes from the novel. 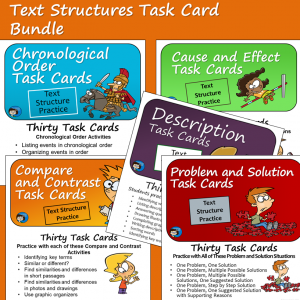 Having students choose specific quotes to illustrate character traits is a great activity for developing characterization skills because it requires students to be specific in their answers and also to read the text closely. 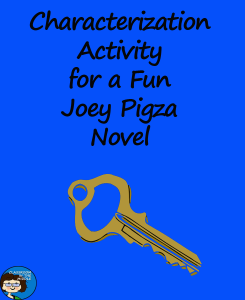 Here is one idea using the novel, Joey Pigza Swallowed the Key, a favorite story for students who struggle with school in one way or another. Begin by giving students a list of character traits that apply to the main character in the novel. For Joey Pigza, you might want to include some or all of the following: wired, smart, dangerous, messed up, happy, having a good heart, new and improved. 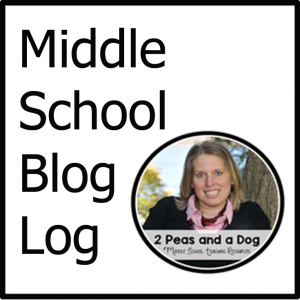 Have students draw a simple two-column chart and list the character traits on the right side. Discuss with students which chapters or events in the novel would be good places to look for quotes to illustrate some of the traits on their list. 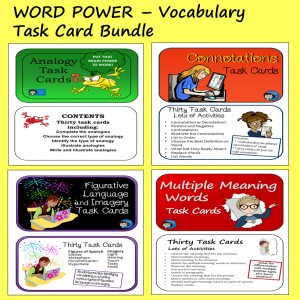 Then have students work alone or with a partner to select one or more quotes to illustrate each character trait and copy them onto their charts. To follow up, the class might discuss which of the quotes chosen best illustrates each character trait. Selected quotes could then be written on bulletin board paper, illustrated with drawings, and posted around the room as a final activity.